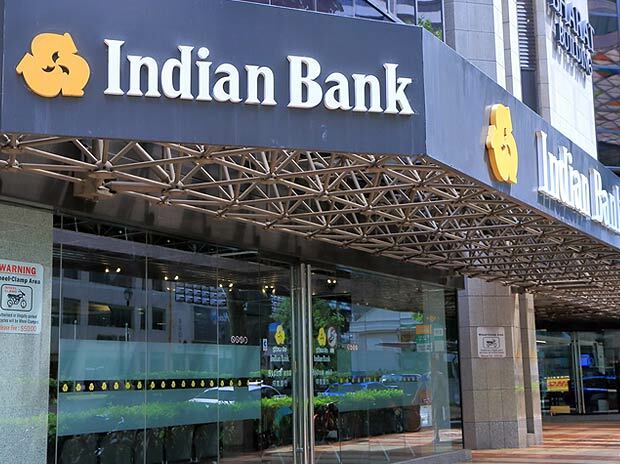 State-owned Indian Bank profit halved to Rs 152.26 crore for the third quarter ended December 2018, on account of rising provisions for bad loans. The bank had registered a net profit of Rs 303.06 crore in the corresponding October-December period of previous fiscal. Total income was up at Rs 5,269.10 crore from Rs 4,903.07 crore in the year-ago period, Indian Bank said in a regulatory filing on Friday. The lender's asset quality worsened, with gross non-performing assets (NPAs) rising to 7.46 per cent of the gross advances by the end of December 31, 2018, compared with 6.27 per cent by end-December 2017. Net NPAs or bad loans also increased 4.42 per cent of the advances against 3.30 per cent. Gross NPAs were Rs 13,198.40 crore during the quarter against Rs 9,595.15 crore in the corresponding period of the previous fiscal. Net NPAs were Rs 7,571.07 crore, as against Rs 4,898.60 crore. As a result, provisioning for bad loans increased nearly threefold to Rs 973.88 crore for the third quarter of 2018-19, against Rs 385.49 crore in the year-ago period.